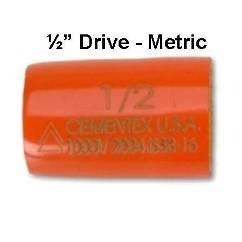 CEMENTEX Double Insulated 1/4″ Deep Square Drive Sockets. 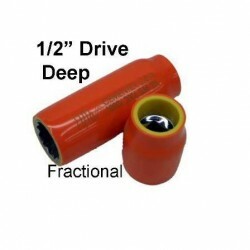 FRACTIONAL & METRIC Double Insulated 3/8″ Deep Square Drive Sockets. 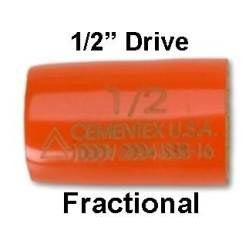 CEMENTEX Double Insulated FRACTIONAL 1/2″ Deep Square Drive Sockets. 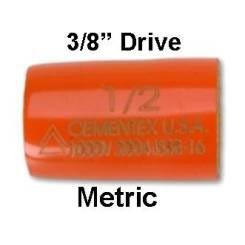 CEMENTEX Double Insulated METRIC 3/8″ Square Drive Sockets. 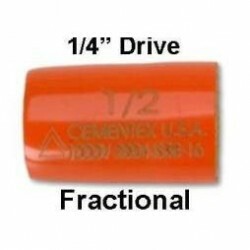 FRACTIONAL Double Insulated 1/4″ Square Drive Sockets. FRACTIONAL Double Insulated 3/8″ Square Drive Sockets. 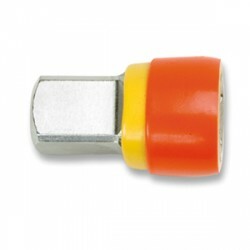 METRIC Double Insulated 1/2″ Square Drive Sockets. 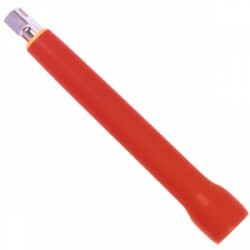 CEMENTEX Double Insulated FIBERGLASS Extension Bars. 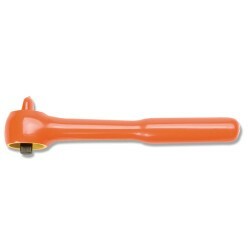 CEMENTEX Double Insulated Ratchets. 1/4″, 3/8″ & 1/2″ Drives. 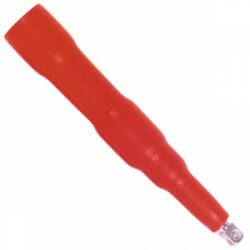 CEMENTEX Double Insulated Socket Extensions. CEMENTEX Double Insulated Square Drive Adapters.